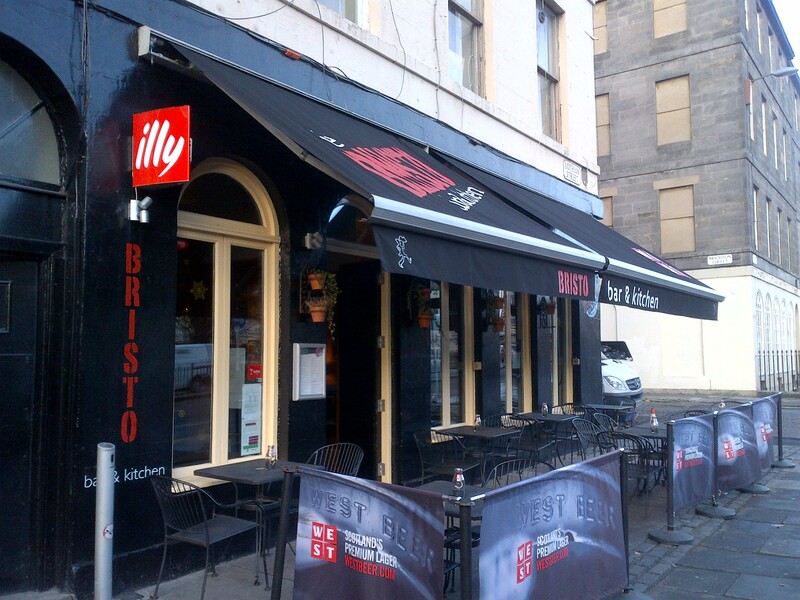 I remember in the heady days of first year at university, the latest incarnation of what is now the Bristo Bar and Kitchen launched. 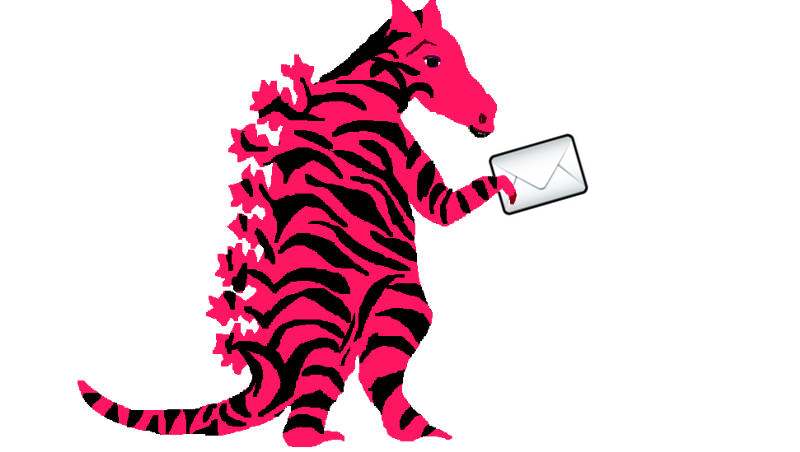 Was it called the Iguana, or is that just my fevered imagination? 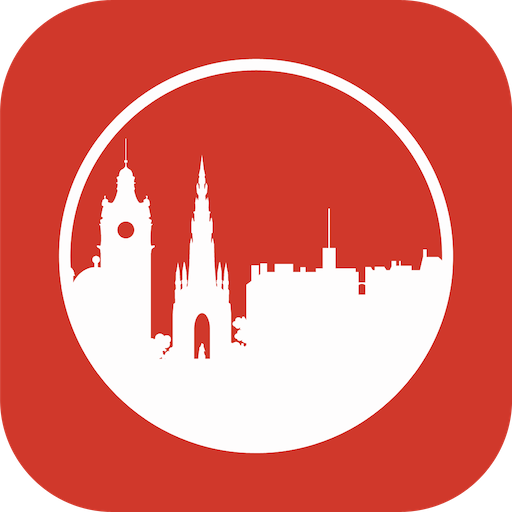 Anyway, I was at the launch night, oh so many years ago, since when the place has been through a couple of further iterations. As it stands at the moment, it’s a slightly odd mix of some quite modern fixtures and fittings, set against furniture in a more traditional pub style. It’s a strange blend, but it just about works. I spied an armchair, towards the back of the place, and headed there, with lunch menu in hand. 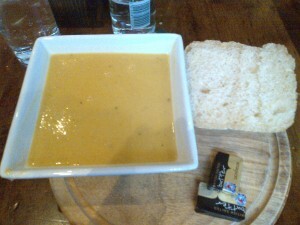 I’d noticed that the soup of the day was lentil, so was happy to go with that. 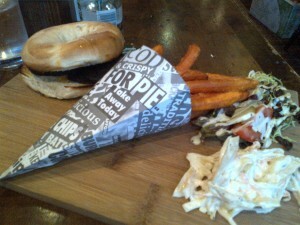 I followed with a black pudding, caramelized apple and cheddar bagel, served with slaw and sweet potato fries. The soup was a good, old-fashioned lentil. The texture was just a whisper light for my tastes, but it was well-seasoned and pleasantly warming, so it represented a promising start. The bagel was a slightly mixed bag. The black pudding had good flavour, but a strange texture. The sweet potato fries were an excellent blend of crisp on the outside and soft in the middle, but were curiously bereft of flavour. As a whole, things were still good, but there was clearly the potential for it to be a little better. So overall, I was quite charmed by the Bristo. The slight problem for it is that as a lunchtime option Boteco do Brasil is serving things to a similar quality for around half the price, so is likely to pilfer much of their passing trade. 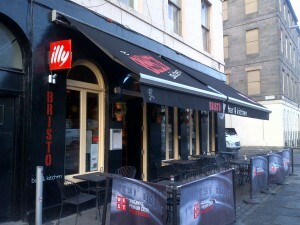 I liked the Bristo, though, so would have no problem in coming back again, to try more dishes from their range.